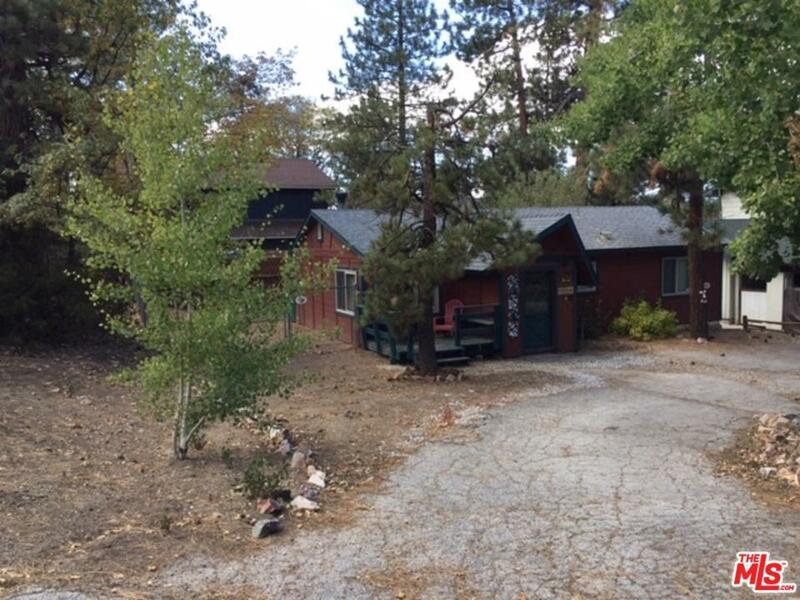 Classic Sierra Style turnkey cabin, on a large level lot, just a snowballs throw away from Snow Summit Ski Area. Excellent location in Summit Estates among much larger homes, w/ plenty of room to expand. 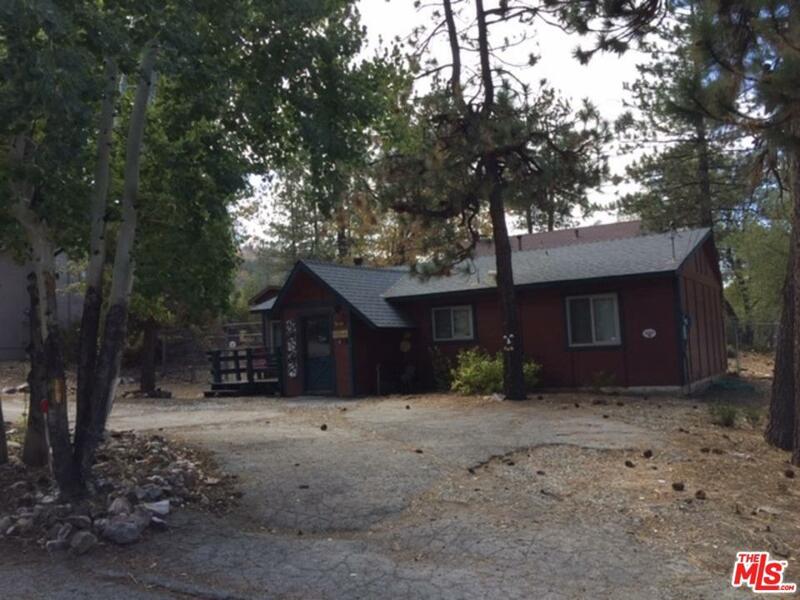 Circular driveway fronts this 2 BR, 2 BA cabin that is ready to go(records show 1 bath). Cool mud room leads you into the interior. A beautifully remodeled kitchen with lovely cabinets, granite counters, breakfast bar and stainless steel appliances. Living room w/ a free standing wood burning stove overlooks the backyard. Large dining area off of kitchen for an open floor plan encompassing the LR and Kitchen. Hallway leads to 2 full baths & a perfectly situated stackable washer/dryer. The bedrooms are good sized with a queen bed in one, and the second with bunk beds & a twin. 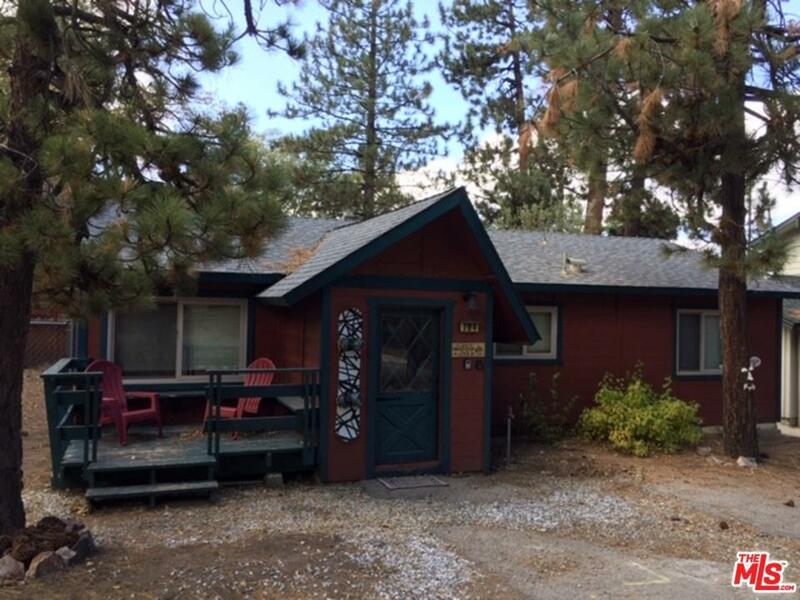 Large fenced level backyard with BBQ area, deck w/ spa, and room for boat or RV parking. 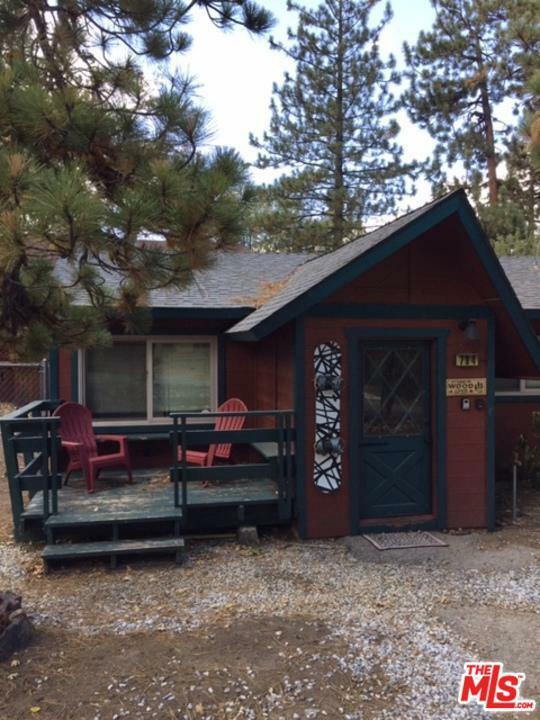 This could be a great full time or part time home w/ room to grow. Walk to the slopes. Seller may be doing a 1031 exchange. Sold by Nonmember Agentdefault BRE#01041183 of Nonmember Officedefault. Listing provided courtesy of Gisele Plouffe DRE#01041183 of Berkshire Hathaway Homeservices California.